However, laparoscopic surgery has some limitations. Laparoscopes give a 2-D image so it is difficult for the surgeon to get to the exact point to operate without guiding themselves with the surgical instrument and seeing it through the visuals. If magnified, visuals can lose quality to an extent. The surgical instruments are more advanced in case of robotic surgery. The robotic arm or the endo-wrist can rotate 360 degrees, allowing small instruments to get access to the exact point needed, and avoid the surrounding muscle tissues and nerves. 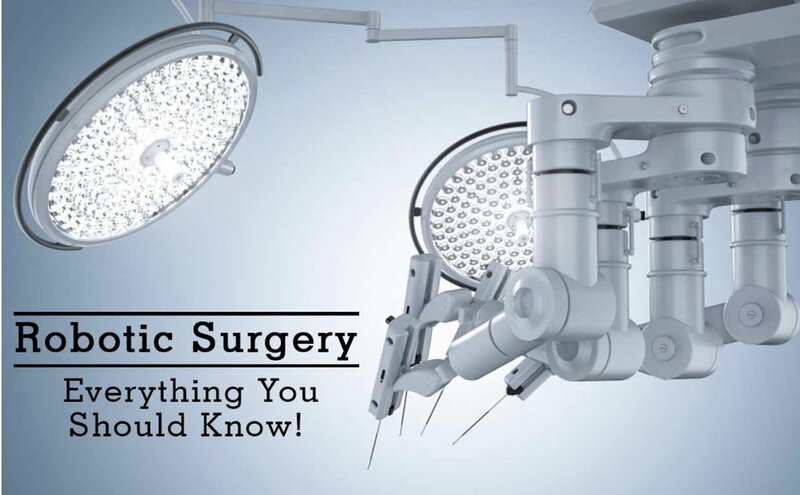 Robotic surgery, or robot-assisted surgery (to be clear about the procedure), is recommended for minimal damage to tissues, minimal infection or injury risk, minimal blood loss and pain, and minimal recovery time. The surgeon must be well-experienced in robot-assisted surgery because the ultimate success of the surgery lies in the precision of the surgeon s control of the robotic wrists.